Brazil international Casemiro has hailed the qualities of compatriot Neymar by suggesting that he is currently one of the top three in the world and has the credentials to become the best in the future. 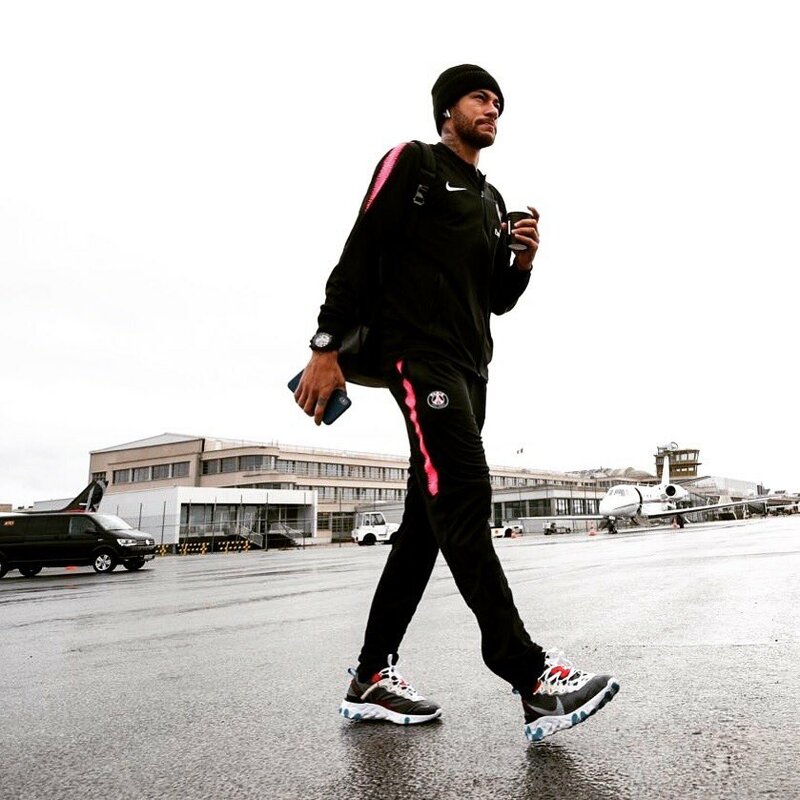 The Paris Saint-Germain ace has sustained successive metatarsal injuries in the past two seasons and this has somewhat taken him out of the radar in the race for the Ballon d’Or. Despite this, Casemiro has continued to heap praise on the former Barcelona attacker saying: "We started talking about Neymar here. Let's spend the whole afternoon talking about him. "For me, Neymar's in the top three and has everything to be the best in the world." Meanwhile, Casemiro added to speak on the potential of Vinicius, who has quickly turned into a fan favourite among Los Blancos faithful, he further told: "In the last two months Vinicius played at a high level, at a level of one of the best in the world. What he's producing at Real was not normal, for someone who's 18 years old. Being bold in the shirt of Real Madrid is not easy." Barcelona president Josep Maria Bartomeu has played down the club’s chances of signing Neymar from Paris Saint-Germain at the end of the season. 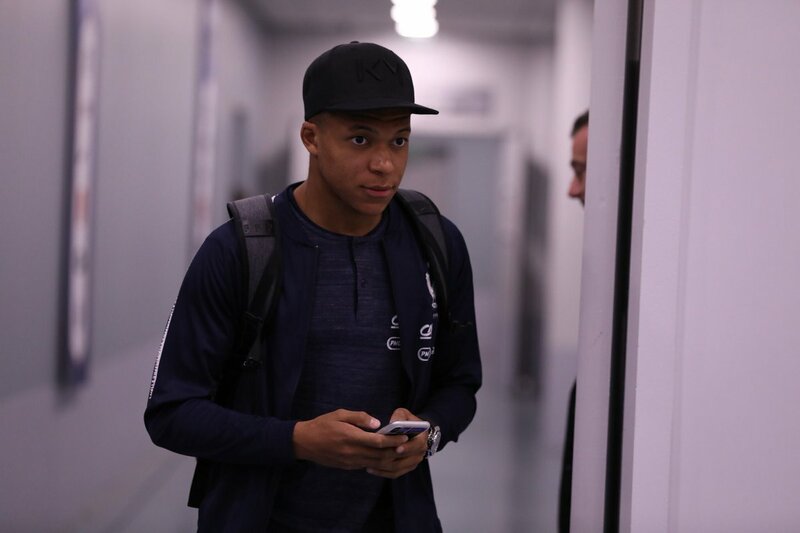 The Brazil international is currently in his second season with the French champions but there have been various reports suggesting that he is unsettled with the proceedings at the club. Former Paris Saint-Germain striker Nene believes Neymar can still achieve his ambitions with Les Parisiens despite the concerns surrounding his fitness. 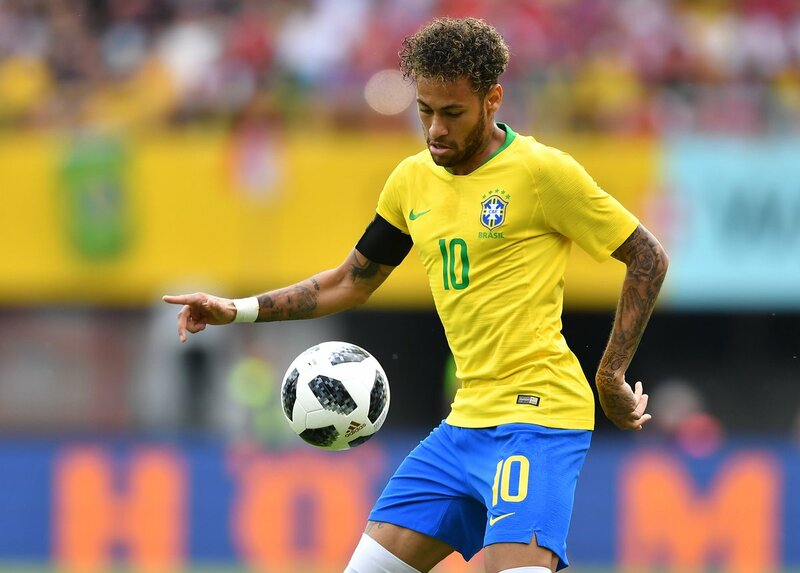 The Brazil international suffered his second metatarsal injury in as many seasons earlier last month and this has raised concerns whether he can become the world’s best player while remaining with the Capital club. However, speaking to Omnisport, Nene feels his compatriot has room for improvement with the French champions and he can eventually achieve the aim of securing Ballon d’Or, he said: "It would have been beautiful to play with [Neymar] because he's a very smart player, and technically he's above everybody. Barcelona superstar Lionel Messi has said that he would favour a reunion with Neymar, who is currently in the ranks of Paris Saint-Germain. The Brazil international made the surprise move to Parc des Princes in a world-record move last year but he has since been linked with a Camp Nou return on multiple occasions. 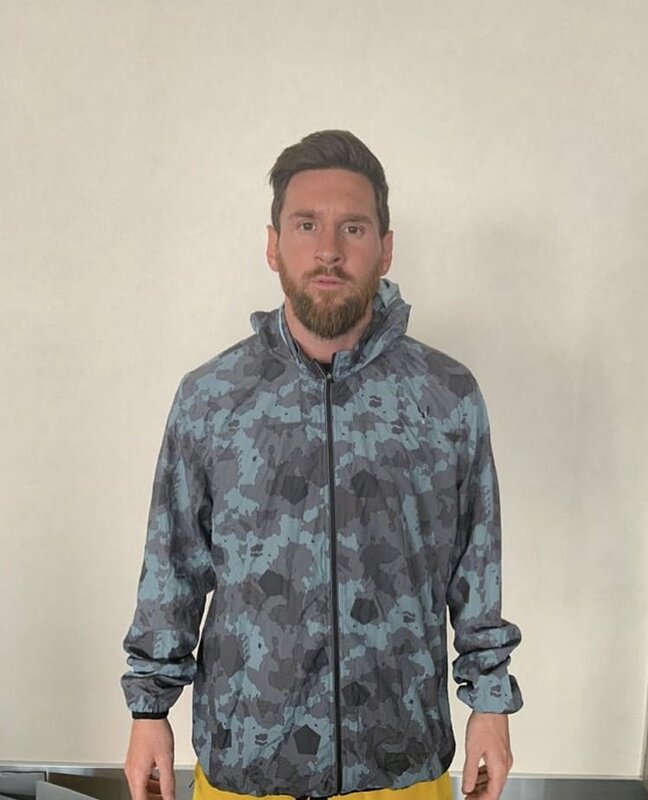 Speaking to Marca, Messi highlighted that he would prefer working again with Neymar, although the deal remains complicated with Les Parisiens likely to resist any offers for the Brazilian in the near future, he said:"I see it as complicated. We would love him to come back for what he means, both as a player and for the locker room. We are friends, we have lived very nice moments, others not so much, but we have spent a lot of time together. However, I find it very difficult [for him] to even leave Paris. PSG are not going to let Neymar get taken away." Paris Saint-Germain star Neymar has said that he would like to help Richarlison in the process of becoming an important player for the Brazilian national team. The 21-year-old was a relatively unknown when he first made the switch to the Premier League last year but he has made immense over the past 18 months to become a regular with the Brazilian national side. Brazilian superstar Neymar has revealed his pleasure after Paris Saint-Germain’s recent league win at AS Monaco. 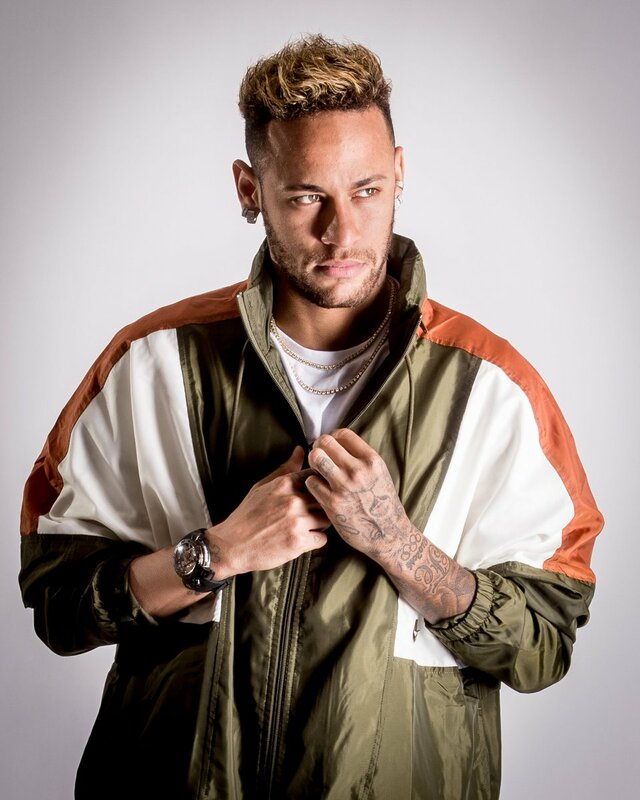 The French champions have begun the current season in a record fashion with a 100 per cent record in their division and Neymar believes the team should continue in their merry ways following the international break. Paris Saint-Germain superstar Neymar has hailed Kylian Mbappe as a ‘phenomenon’ after the Frenchman bagged a fabulous quadruple during the second half of the 5-0 triumph over Lyon. The teenager has been building up his reputation over the past year and he created another headline moment over the weekend after bagging four goals against Lyon in the space of just 13 minutes. Neymar, the Brazilian superstar footballer, has named the three players whom top his shortlist for this year's Ballon d'Or Award. Neymar feels these three should come in the final. Whilst the FIFA Best Men's Player Award was contested by Cristiano Ronaldo, Mohamed Salah, Luka Modric (and was eventually picked up by Real Madrid’s Luka Modric), just one of that trio makes it into Neymar’s chosen selection for the more prestigious Ballon D’Or Award - the PSG striker thinks Cristiano Ronaldo (now at Juventus, with Neymar rumoured to be taking his place) should definitely be on the list. 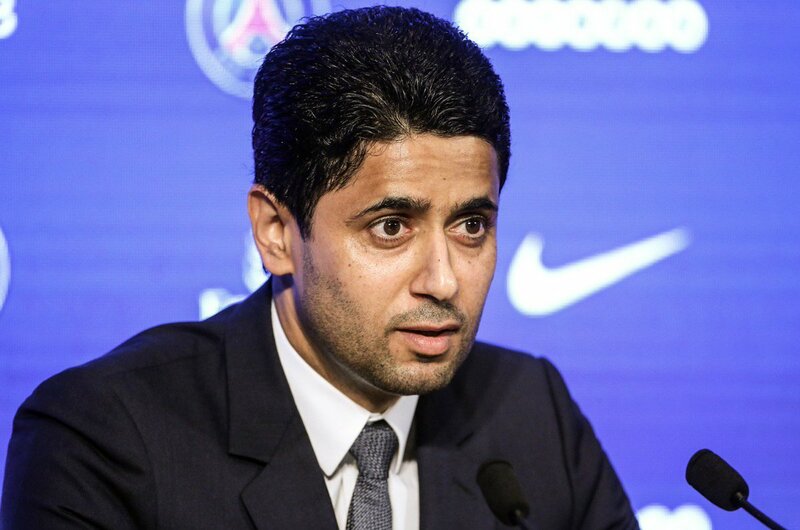 Paris Saint-Germain president Nasser Al-Khelaifi has admitted that he is frustrated with the constant speculation linking Neymar with a potential move to Real Madrid. 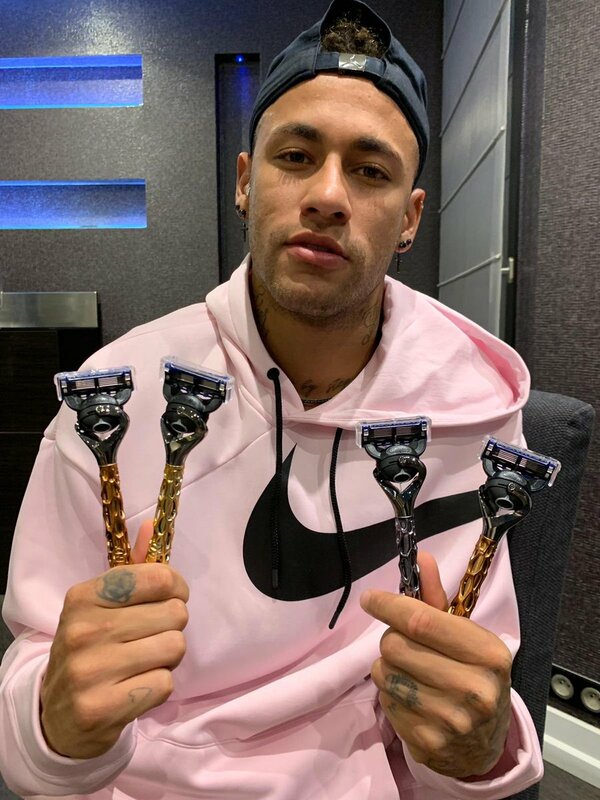 The Brazil international joined Les Parisiens in a surprise world-record switch from Barcelona last year but he has since been regularly linked with a return to La Liga.